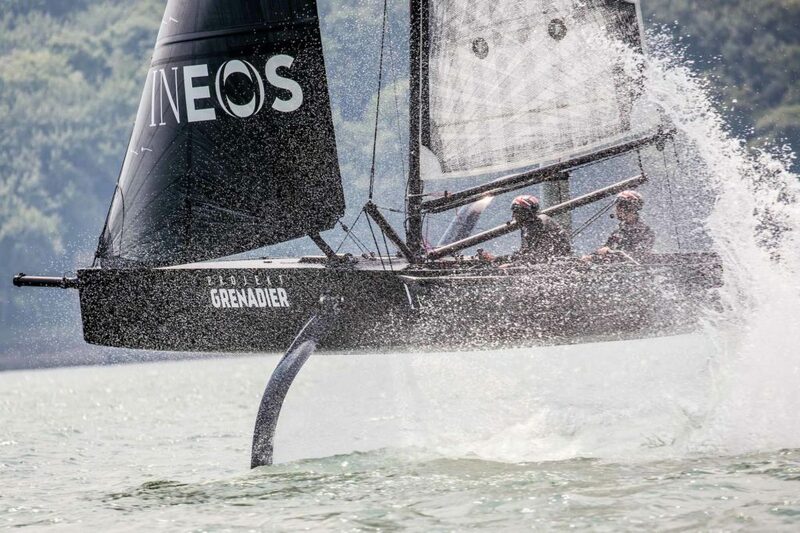 The British Challenger for the America’s Cup, INEOS TEAM UK has launched its first test boat in the Solent – the first of its kind for the 36th America’s Cup. 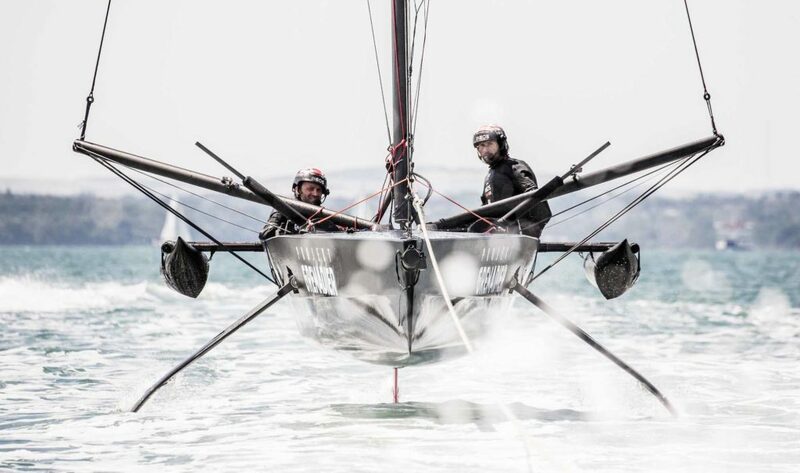 T5 is a 28-foot foiling monohull, and has been significantly modified to match the fundamental parameters of the AC75, the class of boat that will contest the 36th America’s Cup. On the day last week that the America’s Cup race course and event dates were announced in Cowes, Isle of Wight, where the Cup began back in 1851, INEOS TEAM UK the British Challenger for the 36th America’s Cup also released the first official images of their test boat, known as T5, a small scale foiling mono-hull. 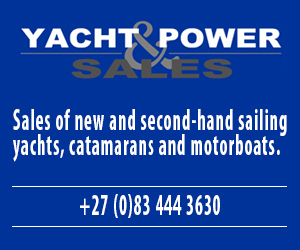 No team’s full-size race boat can be launched until before the 31st March 2019, under the America’s Cup rules. The boat began sailing in late June and has sailed regularly from the team’s Portsmouth base through the summer. INEOS TEAM UK Team Principal and Skipper Ben Ainslie and Leigh McMillan during a T5 tow test on the Solent. “Sailing T5 is an important part of the learning process with this new concept,” added Ben Ainslie. 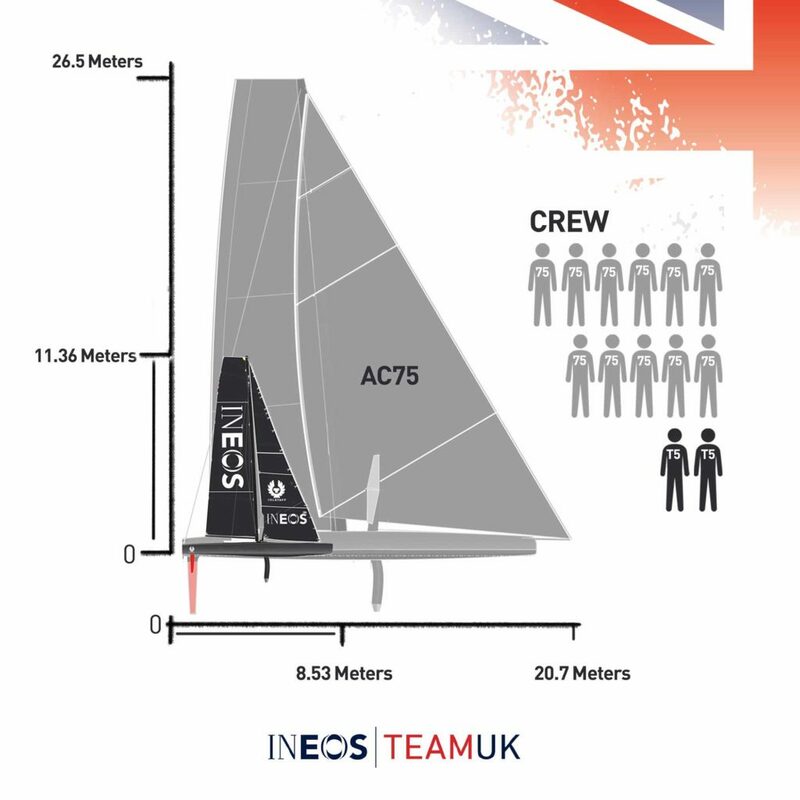 T5 test boat is scaled at 40% of the AC75 race boat. • T5 is a 28-foot foiling monohull, it began life as a Quant 28 but has been significantly modified to match the fundamental parameters of the AC75, the class of boat that will contest the 36th America’s Cup. • The modifications involved installing two foil arms, T-foils and control systems, changing the rudder, deck layout, hardware and rig. • The boat is scaled at 40% of the AC75. 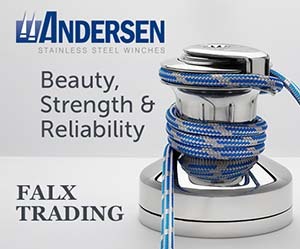 • T5 will allow the team to learn to sail a completely new concept of sailboat and verify computer modelling and simulations for the design of their first race boat.